26 October, 2011 – Singapore: ONE Fighting Championship™ has signed mutually exclusive partnerships with most of the major Asian MMA promotions and MMA gyms in Asia as a part of its ONE Asia strategy to unify all the key players in the sport of MMA in Asia. The ONE Asia Partnership Network is the largest of its kind in MMA history in Asia. ONE Fighting Championship™ currently remains in confidential discussions with many of the other top Asian MMA promotions and MMA gyms across Asia. Additionally, ONE FC has added another 17 of Asia’s top MMA fighters to its roster. 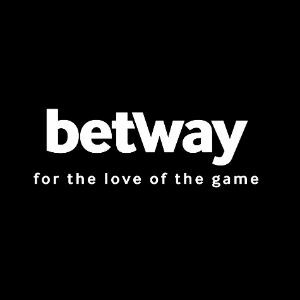 Further announcements will be made in the near future. 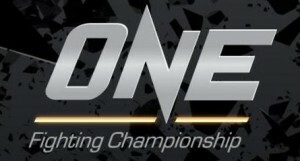 Headquartered in Singapore, ONE Fighting Championship™ (http://www.onefc.com) is Asia’s largest mixed martial arts organization. ONE Fighting Championship hosts the most prestigious mixed martial arts event in Asia.